Sixty-five years later, it seems that things haven’t changed all that much. Cycling is still popular with people of all ages, bikes and cars continue to share the roads with some degree of trepidation, and accidents are still far too prevalent, many of them serious enough to result in acquired brain injuries (ABIs). 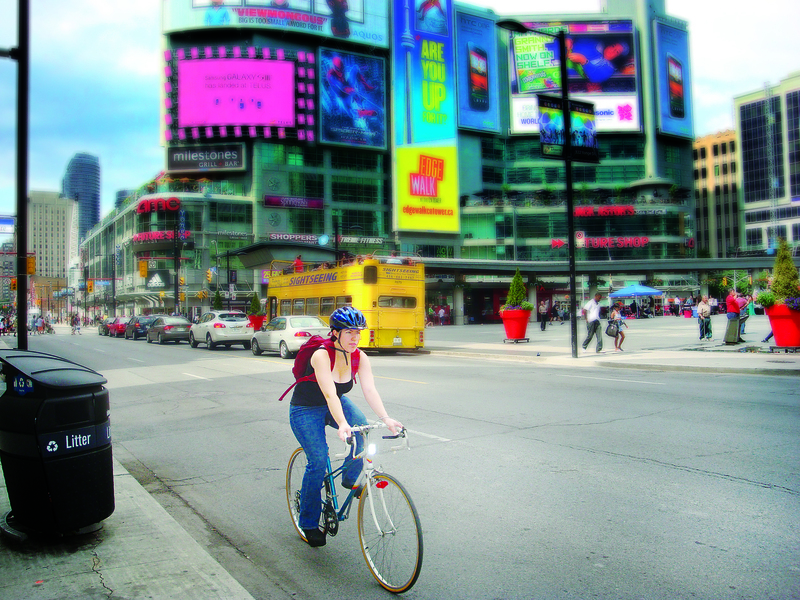 A woman wearing a helmet cycles on Yonge Street near Yonge-Dundas Square in Toronto. A report in The Globe and Mail in February revealed that more than 1,200 cyclists are injured in Toronto annually. Photo by Richard Haskell. As a pastime, cycling has had a long history in Toronto. Bicycles appeared on city streets during the late 19th century, and indeed, it was cyclists who were responsible for many major thoroughfares being paved (asphalt made for a considerably smoother ride than dirt roads or cobblestones!) As automobiles became more prevalent into the 20th century, cycling became less popular, as it was now possible for urban dwellers to commute longer distances by car. Yet, with the increasing awareness of the environment and healthier lifestyles of the 1970s, biking regained its popularity. Today, studies indicate that more than a million people in Toronto are regular cyclists, with roughly 30,000 bikes entering and leaving the downtown core on a daily basis. But what about cycling safety? Most bike accidents involve cars or trucks, and traditionally, motorists and cyclists have never been the best of friends, though many cyclists also drive and vice versa. Motorists claim that cyclists take too many risks and don’t always adhere to the rules of the road. On the other hand, cyclists claim that drivers monopolize roadways and disregard bicycles with which they’re sharing a common space. Only a few years ago, a letter to Now sparked a controversy focusing on this very subject. It seems that the writer was a man who drove for a living, and it was his feeling that streets were intended for cars and cars alone, and that cyclists should stick to designated bike paths where he felt they belonged. He concluded by comparing cyclists to Luddites who were not only destined, but begging to become “hood ornaments.” Ouch! Cyclists were outraged, and a deluge of angry responses filled Now’s inbox in protest. Other accidents occur when a motorist is turning either right or left while facing a cyclist, when a motorist is driving out from a lane or a driveway, or when a cyclist is travelling in the wrong direction. According to a bicycle/motor vehicle collision study undertaken by the City of Toronto in 2003, most accidents occur on arterial roads, especially on central east-west routes where traffic volume is high. Most take place in the summer during dry weather conditions, and during daylight, between 3 p.m. and 7 p.m. 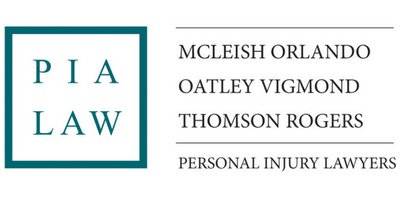 While the majority of bike accidents involve motorized vehicles, others are caused by different factors. Road conditions, such as wet and slippery surfaces during or after a rainfall, or excess gravel can result in dire consequences for a cyclist. So can faulty mechanics of the bike itself, such as deficient chains or brake malfunctions. Then there are cases of one bike colliding with another. Yes, it does happen – just ask ABI survivor Marcel Jonker. Marcel was riding his bike on a west-end trail during a Sunday in July of 2008 when he experienced a head-on collision with another cyclist. While details of the accident remain vague, Marcel remembers hitting his head on the ground, yet he was able to get to his feet almost immediately. Nevertheless, a few minutes later, he collapsed unconscious, and was rushed by ambulance to the trauma unit of St. Joseph’s hospital. Marcel lay in a coma for three months, and when he finally awoke, he realized his life would be very different. Cerebral hemorrhaging had resulted in severe physical damage — on a scale of one to 15 for chances of resuming a “normal” life, he was given a four. Months of rehabilitation at Sunnybrook and the Toronto Rehab Centre followed, and Marcel amazed everyone with his ability to bounce back from what seemed insurmountable odds. While continuing to improve, he still faces challenges with mobility, short-term memory, and vision. Although he was unable to continue his profession as a building inspector, Marcel remains active in numerous volunteer capacities. 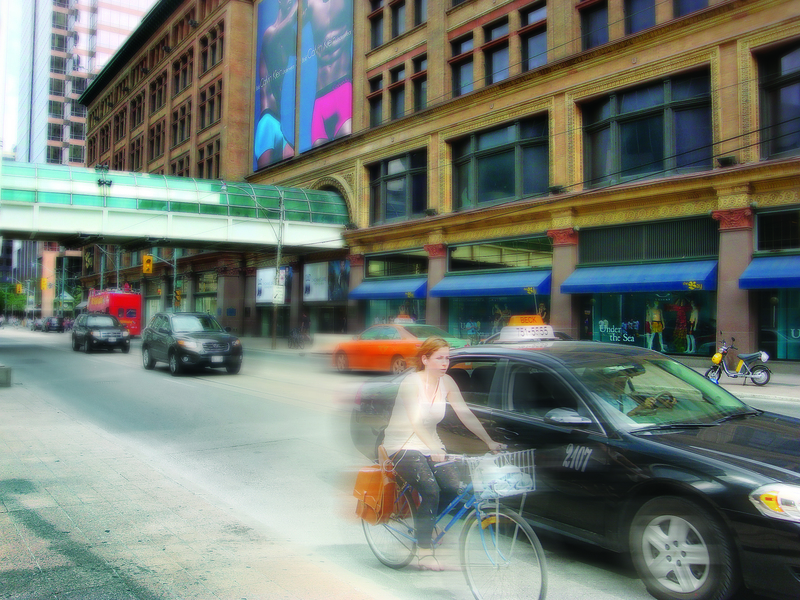 A woman cycles near the Eaton Centre along Queen Street West in Toronto. Head injuries can have long-term effects, including reduction of memory and concentration, impairment of motor skills, personality changes, severe depression, and paralysis. Photo by Richard Haskell. Being hit by a moving vehicle, another bike, or the ground itself may impact on any part of the body, but the head is certainly the most vulnerable. Although the skull is capable of withstanding more force than other bones, the impact imposed upon it can lead to serious trauma. Head injuries are usually divided into two types: Skull Fractures occur when the bones in the head or cranium break apart. These can heal on their own over time, but it’s sometimes the case that the grey matter in the brain is also injured, requiring surgical repair. 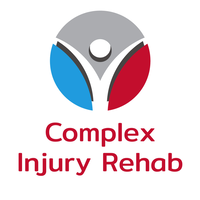 Contusions and concussions occur when a violent blow brings about traumatic injuries to the soft tissue of the brain. A concussion can cause immediate but temporary impairment of brain functions such as thought, vision, or balance. Depending on the severity of the hit, both fractures and concussions can result in long-term effects, including reduction of memory and concentration, impairment of motor skills, personality changes, severe depression, loss of speech and other language abilities, and paralysis. These conditions usually require long-term medical care. On June 18, 2012, the Ontario Government released a coroner’s report on cycling deaths in the province. It contained some key findings and also 14 recommendations put forth with the aim of reducing bike injuries and fatalities. Among the discoveries? Over half the cycling deaths examined involved males over the age of 45 and occurred on good roads during clear, dry weather. It was also found that only a small percentage of them were wearing helmets. As a result, the report has strongly recommended the mandatory use of helmets for all cyclists. The report also recommends the use of side-guards on trucks, the implementation of a “one-metre rule” for drivers when passing cyclists, and an increase in cycling education as part of the school curricula. Since October, 1995, helmets have been required by law for all cyclists under the age of 18. The original helmet law applied to all riders, but at the time, the then-Minister of Transportation, Al Palladini, felt that adults should be able to make up their own minds. Now it would seem that the tide is turning back in favour of helmets for everyone. While cyclists readily agree that the side guards on trucks and increased cycling education are a step forward, the notion of a mandatory helmet law is questioned. Reacting to the report, cyclists maintain that while helmets do help in the prevention of serious head injuries, they don’t necessarily save lives. One cyclist claimed that if a rider became trapped under the wheels of a transport truck, a helmet would do little to save them, but by wearing one, the cyclist would in the very least be demonstrating a degree of personal accountability. Bike lanes and paths are a considerably safer alternative to busy streets, and the City of Toronto is currently working to expand the network of bicycle lanes and off-road trails. There are currently 112.9 km of bike lanes in existence (with 495 planned), 147 km of signed routes on residential streets (with 260 planned) and 286 km of off-road trails (with 363 planned). In June 2011, a report to the Toronto council’s public works department recommended the construction of a series of separated bike lanes in the downtown core to begin later in the year. These included lanes across the Bloor Viaduct between Sherbourne and Broadview, using ones already in existence. “We have to improve safety for cyclists and we have to make sure that motorists don’t veer into lanes of cyclists,” said Councilor Denzil Minnan-Wong, chairman of the city’s public works committee. “Cyclists are a reality. There are more of them and we have to have an appropriate way for them to get around the downtown,” he explained. At the same time, the possibility of eliminating bike lanes on Jarvis, Birchmount, and Pharmacy Avenues as part of the adoption of the 2011 Bikeway Network Update has been a bone of contention among all cyclists. 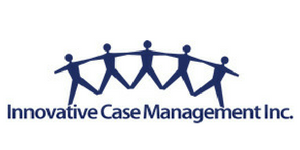 Acquired brain injuries resulting from bicycle accidents have a devastating effect on the victim. Like avalanches, tornadoes, or flash floods, they can occur out of the blue, at any time and in any place. It is imperative for all cyclists to behave responsibly while on the roads, observing all the regulations such as those found in the Toronto Cyclists Handbook. Follow the rules of the road. Always wear a helmet, particularly one that fits properly. Be aware of traffic and weather conditions. Be visible to motorists after dark. Above all, don’t become another ABI statistic.